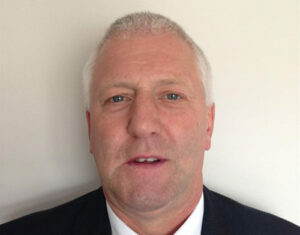 Eaton has announced the appointment of Graeme Downes within its UK security sales team. Graeme will take on the role of Area Account Manager for the South East of England joining the sales team with responsibility for customer support for the company’s installers and distributors and helping to strengthen its UK market share within the commercial and residential sectors. Graeme has amassed 12 years’ strong sales experience working with brands such as Lyreco and Newey & Eyre. During his time at Newey & Eyre Graeme picked up the Sales Executive of the Year Award for his account management and business development.